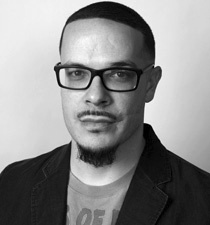 9/2/2016 SHAUN KING. 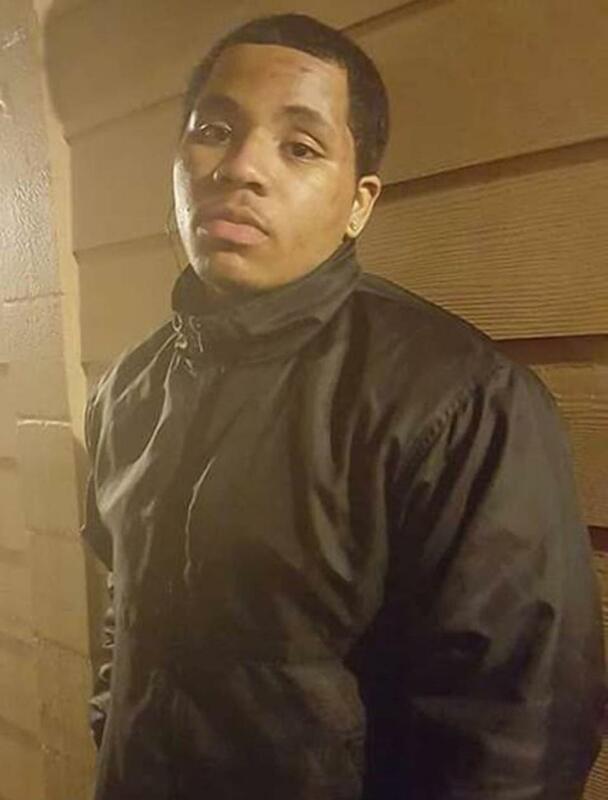 Atlanta, GA – Reporter & Writer: I will never forget where I was or what I was doing the night I learned of the brutal murder of Oregon teenager Larnell Malik Bruce. It was just hours ago and reminded me so much of when I First learned of the brutal police murder of Alton Sterling. Just like that night last month, I was with my kids. Traditionally, when I am with my family in the evening, I don’t check my phone. Tonight though, it kept buzzing and dinging repeatedly. Text messages, direct messages Twitter, emails, they were coming in from all over. When that happens in my world, it almost always means something horrible has taken place. This time was no different. On Monday, I wrote a story about a black mother outside of Cleveland who was shot and killed on her way to work by a raving white madman after he ran a red light and rammed his Jeep into her car. NEW YORK DAILY NEWS Updated: Thursday, September 1, 2016, 12:27 AM – SHAUN KING: Larnell Bruce was killed on Aug. 10 when a white supremacist and his girlfriend ran him down with their Jeep. On Tuesd ay, I wrote a story about a 19-year-old black college student who was shot and killed on his way to work while he was driving his car through his Delaware neighborhood. Police arrested a 46-year-old white woman and charged her with first-degree murder. It seemed almost like the killing was done by a sniper. Today, though, is a story that feels like it was ripped straight out of the 1960’s. Larnell Bruce, who was 19, had just moved to Gresham, Ore., which is near Portland, earlier this year to live with his younger brother and mother. Little did he know, that a random night in August would force him to come eye to eye with a notorious white supremacist and prison gang leader, Russell Courtier. Near midnight on Aug. 10, outside of a local 7-Eleven, Larnell Bruce was charging his cell phone and having small talk with friends and passersby when Courtier and his girlfriend drove up to the store. Almost instantly, security camera footage shows a full melee breaking out between Bruce and Courtier. 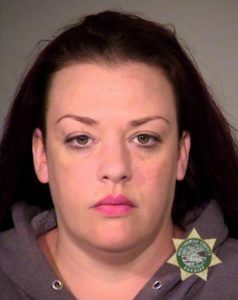 According to the Portland Mercury, Courtier’s girlfriend, Colleen Hunt, could be overheard yelling “Get him, baby, get him.” Soon after, Courtier smashed Bruce’s head into the front window of the convenience store. When Bruce pulled out a knife to protect himself, Courtier and Hunt got back into their Jeep. What happened next, much like seeing the Baton Rouge officer shoot Alton Sterling in the chest and back, shook me to my core. As Larnell Bruce began running home, Russell Courtier and Colleen Hunt decided they were not finished with the fight and that they would use their Jeep and mow Bruce down with it. Bruce was with friends outside this 7-Eleven in Gresham, Ore., when Russell Courtier and his girlfriend pulled into the parking lot. Russell Courti er and his girlfriend Colleen Hunt have been charged in the death of Larnell Bruce. First, as Bruce was on the sidewalk, they narrowly missed him. Security camera footage shows the teen doing his best to zigzag away from the SUV. As Bruce crossed the street, the couple, determined to run him over, crossed the Jeep into oncoming traffic and struck the teen head on. Larnell Bruce, who suffered critical brain injuries, was found by police on the street with blood coming out of his head and ears. He survived just a few more days before succumbing to his injuries, but never spoke another word again. This is the horrendous time that we are living in. The deadliest hate crime of the past 75 years took place this year at the Pulse Night Club in Orlando. The deadliest hate crime against African-Americans in the same time period took place last year in Charleston, S.C. With every day that passes, it seems increasingly clear that bigots are emboldened to act on their worst possible instincts. Russell Courtier, it appears, has been given break after break by the justice system. In 2011, he got away with illegally shooting several rounds from his car because police performed an illegal search. The next year, he slammed a woman’s head into a windshield, but was only given probation. 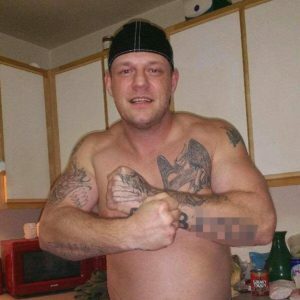 He had just spent two years in prison for attacking another Oregon woman with a knife, and was on parole for this crime the night he killed Larnell Bruce. In the meantime, our prisons are full of non-violent offenders who possessed or sold marijuana, but this man is free to roam the streets at night until it costs a young black teen his life. Russell Courtier and Colleen Hunt have been arrested and charged with murder, but it’s all too little, too late. The damage is done. I can’t quite put my finger on where we are heading as a nation, but it’s not good. I know that much.